Hang in there folks, we are almost done! * The (DSM) Diagnosis and Statistical Manual of Psychiatric Disorders is the handbook used by mental health professionals to diagnose psychiatric disorders. * There are many types of disorders, but they all involve debilitation that makes routine life situations difficult. * Schizophrenia is not disassociative identity disorder. It is a disorder that involves a break with reality and auditory hallucinations. * Personality disorders are the most difficult disorders to diagnose and treat. The most common treatment is medication (most have side effects). * Medication is effective as a treatment, but it is often combined with a form of “talk therapy” to provide a more complete therapeutic technique. * Freudian therapy, though well known, is not utilized much anymore. 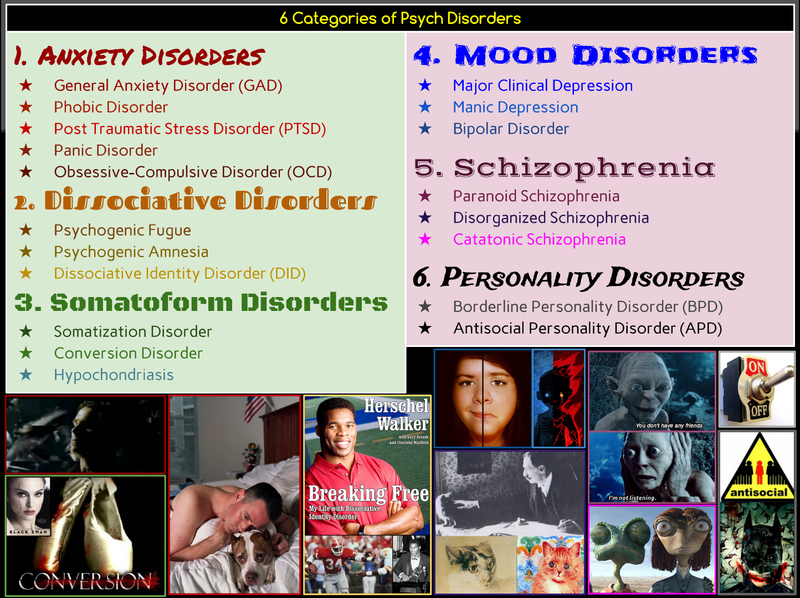 * What are the six commonly referred to types of psychological disorder? * What treatment options exist for each type of disorder? * How does client-centered therapy compare to psychoanalytic? 1. DO NOW: What types of psych disorders or abnormal behavior did Bruce Wayne/Batman display? Quick look at the psychology of the Dark Knight. 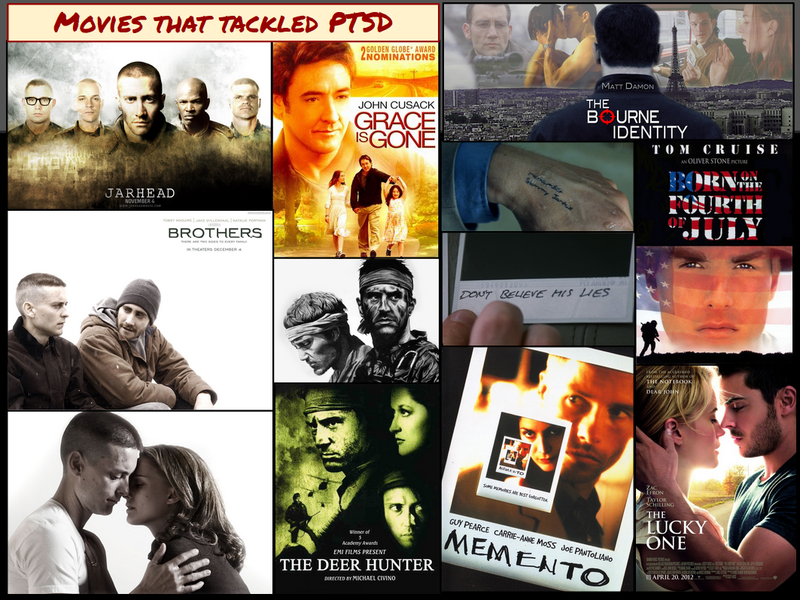 Use as review to remember the psych disorders we have already discussed. What treatments were discussed as possibilities to "help" Batman? Focus on quick review of Anxiety & then cover Dissociative and Somatoform. * Schizophrenia is not dissociative identity disorder. It is a disorder that involves a break with reality and auditory hallucinations. 3. Introduction to Social Psychology: Second 1/2 of period. Extra Credit Review is due on Friday Dec. 12 - lots of interesting choices! Fundamental Attribution Error: We often believe that someone acts because of who he is, not because of the situation. 2. Attribution theory refers to how we make judgements about others. * Why people cooperate with and help others? * What factors contribute to aggressive behavior and violence? 1. DO NOW: What is the difference between Borderline Personality Disorder and Antisocial Personality Disorder? 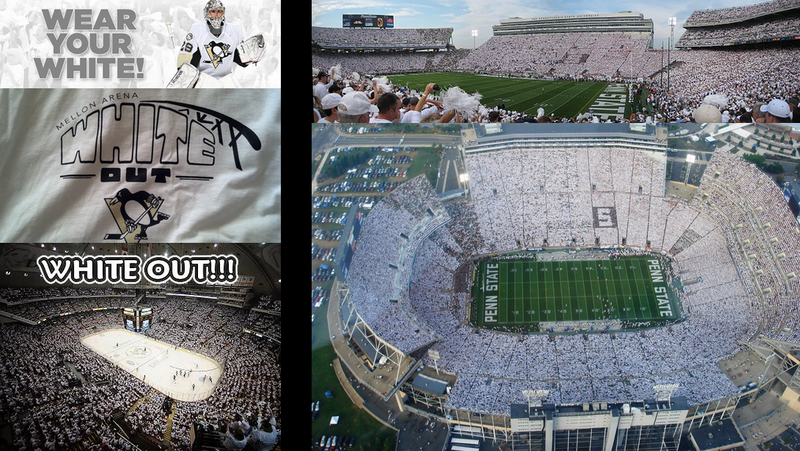 Social Psychology & "The White Out" - why do crowds impact our behavior, especially when in 'uniform'?